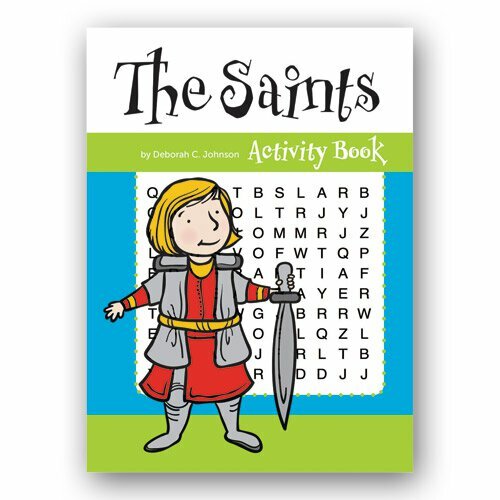 This Aquinas Kids® Growing in Faith Activity Book will help children learn more about the Saints. Through coloring, puzzles, mazes, dot-to-dot and more, they will actively connect in a unique way with these heroes of God and their stories of faith. Ages 5-9. Saints are the heroes of our Faith!